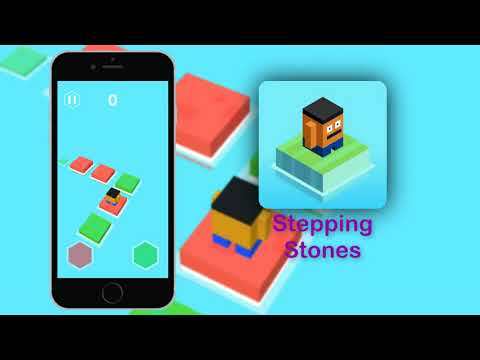 Stepping Stone is a fun and addictive game. Tap red or green button quickly depending on the next platform color to jump to it. Collect coins and unlock new characters. Easy to learn but difficult to master. 3D models has to be edited manually.